Matt Chase | Vision Research Park, LLC. 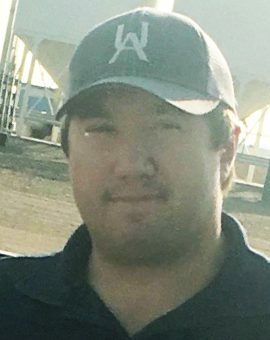 Matt has been a sales agronomist with United Agronomy for over a year, covering the area from Garrison to Keene. Matt absolutely loves his job and his favorite part is getting to know growers and helping them make the best decisions for their operation. Matt resides in Garrison with his wife and two daughters. He enjoys golfing and spending time with my family.